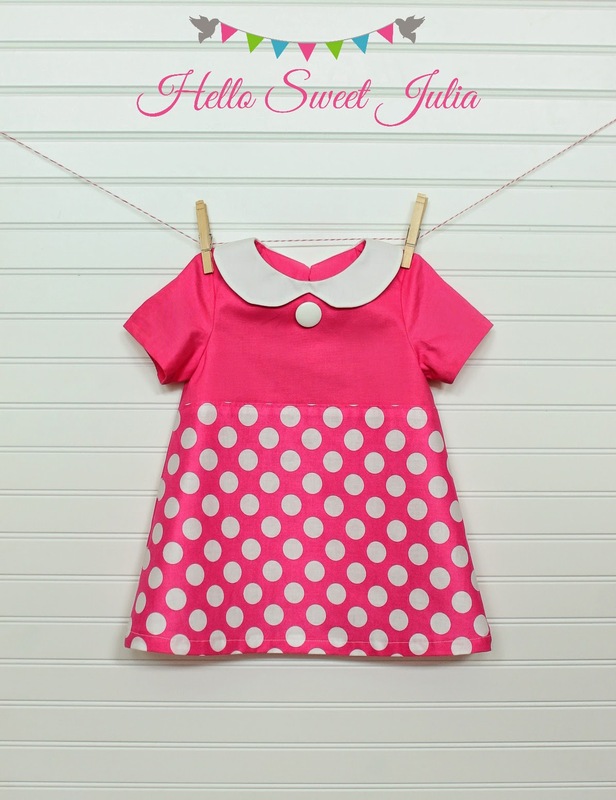 Sweet Julia Boutique: Happy Birthday Sweet Julia! Today is a very special day for me: It is my daughter Julia’s 2nd Birthday. 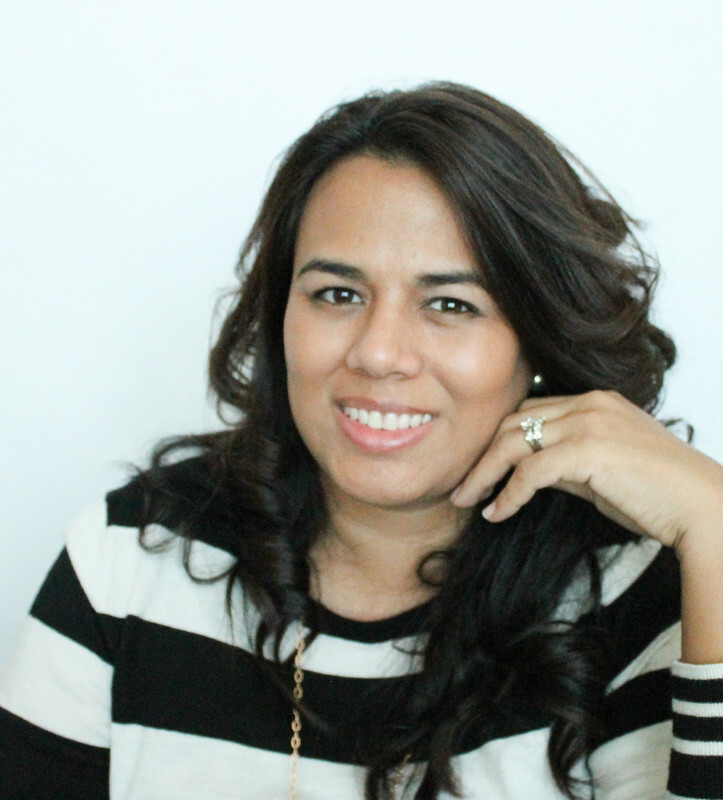 I can’t thank her enough for all the joy and happiness she has brought to our lives, she truly is my inspiration to create in so many ways, from my etsy shop for hair accessories: Sweet Julia Boutique, to my most recent love for sewing. I never would have thought having a little girl, especially such a girly, girl, would be so much fun. Since she is a huge Minnie Mouse fan, what more could I do but to make something special for the occasion, just for her: Julia’s very own Minnie Mouse inspired dress, using none other than my favorite pattern : the Norah Dress by Mouse House Creations. All I did was piece together a nice hot pink and white dot fabric with a solid color hot pink fabric from hobby lobby and cut the pattern after that. So, what do you think, close enough? 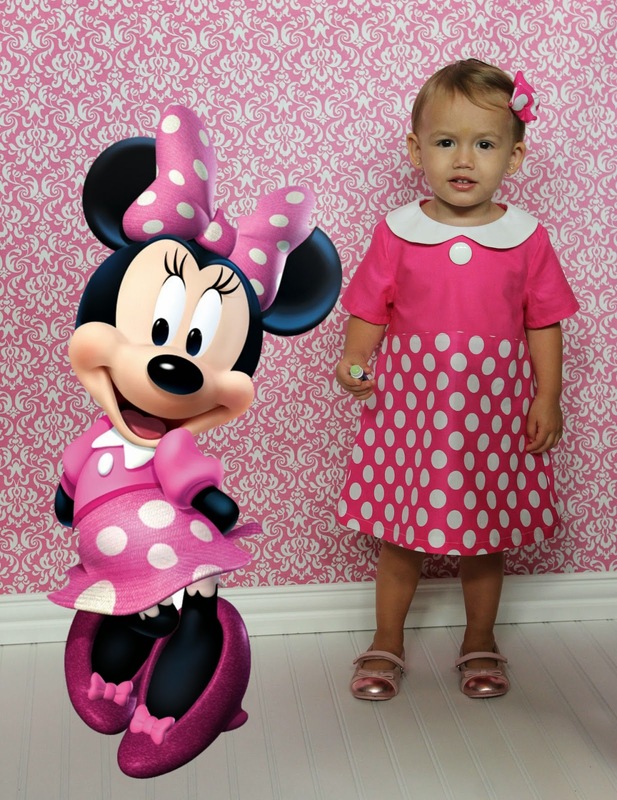 Little Miss Julia sure seems to enjoy her new Minnie inspired dress and matching headband. Happy Birthday Sweet Julia!